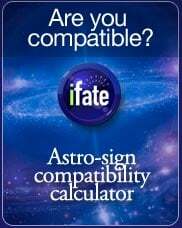 Gemini is both an air sign and a mutable sign. This duality often leads to internal conflicts and frequent changes in direction. In some cases, Geminis can give the appearance of having two distinct personalities. 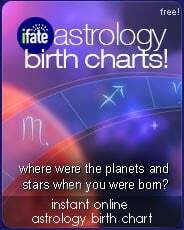 Geminis are curious, playful, and intellectual. Like two young siblings playing outside and sharing secrets, Geminis are often amazed and amused by everyday happenings. They are active, adventurous, fun-loving free spirits who stay young at heart forever. 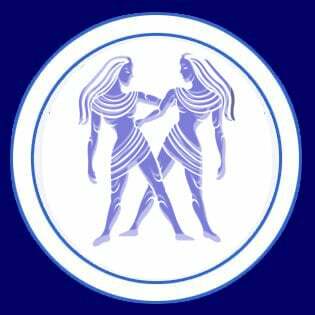 Gemini's open-mindedness can be extreme at times, allowing indecision to lie in the path of their advancement and accomplishment. It’s easy for a Gemini to become lost in thought and unaware of others. The contradictory essence of Geminis is to be both the life of the party, and the wall flower in the corner -- and those roles can switch by the minute. 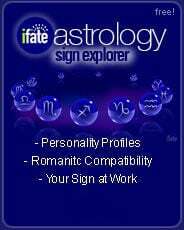 In social settings Geminis are frequently unpredictable although always articulate and nimble. Despite Gemini's powerful ambition, work isn’t their strong point. Ever the student, Geminis are frequently characterized by potential energy rather than actualized accomplishment. They rely on inspiration, and often discover that their friends and followers respect their opinions more than their actual work. 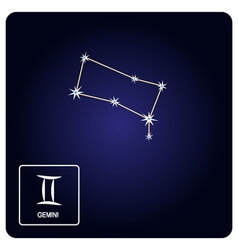 Gemini’s tend towards work that is scholarly in nature and gravitate towards research, discovery, or teaching. Creativity also abounds from Gemini's curious nature. 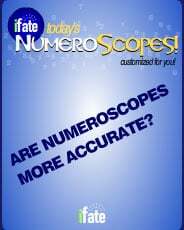 It is common to find a Gemini artist, architect, or astronomer. Gemini’s may have coined the phrase, "hard to get." Because their flights of fancy can often take them in many directions, seeking their attention in matters of the heart can be difficult. 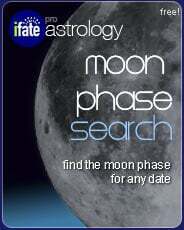 Geminis like to play games and will only focus on a mate if they see the possibility of a lifetime of discovery. Play your hand closely with a Gemini, and keep them guessing.